We have a new artisan in the wet shaving community hailing out of Egg Harbor New Jersey his name is Alec Goenner of SkullBuster soaps, He is making a name for himself with some very impressive offerings. I received 5 samples of his tallow-based shaving soaps about two weeks ago and let me tell you the scents on these are fantastic. We have Casa de Café, Cucumber Mint, Five O’clock Shadow, For the Love of Leather and Kumbaya which is the one I connected with and is what this review will be based on. As soon as I opened the sample it became my favorite. 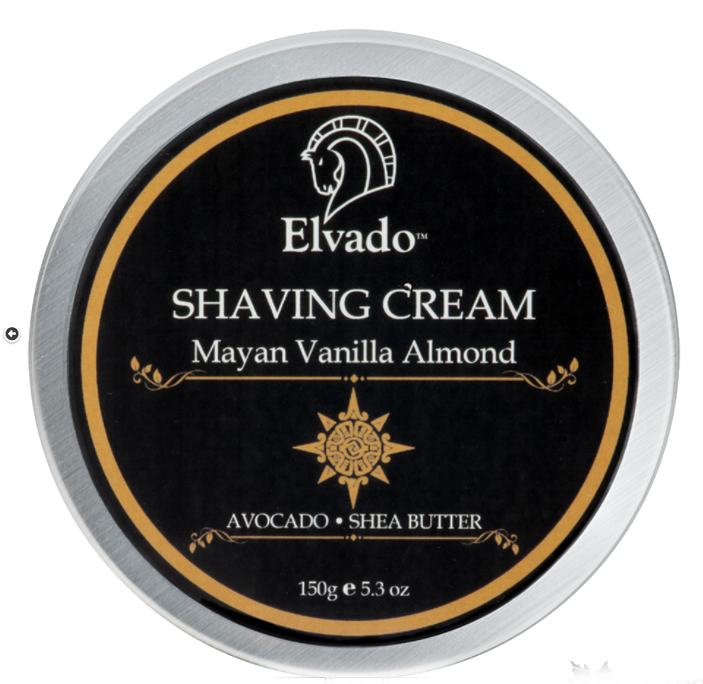 Today we look at shaving cream that comes from the company Elvado. 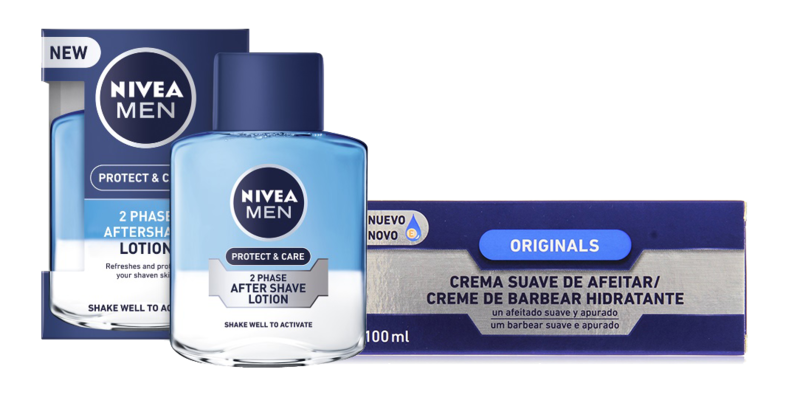 They offer a unique pump dispenser shaving cream line but in addition, they have the conventional tin style as well. Along with shaving creams, they also have aftershaves tonics. These have no alcohol so less sting but they're formulated to help with healing. For this review, I will concentrate on the Tin shaving creams and follow up with another review for the Pump shaving creams later. 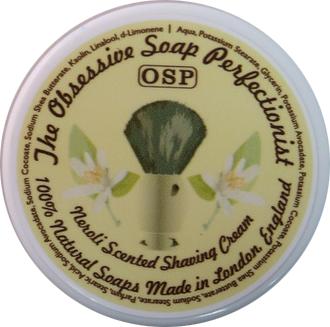 Today we have another great shaving soap artisan out of London, England. They call him “The Obsessive Soap Perfectionist” OSP for short. This name was lovingly given to him by his adoring fans. I know him as James Riley. About two years ago I started hearing some buzz about this shaving soap artisan from England and getting rave reviews so I tracked him down and asked to pay for the shipping on the samples he wanted to send me and from that day on I was hooked on his incredible soaps.